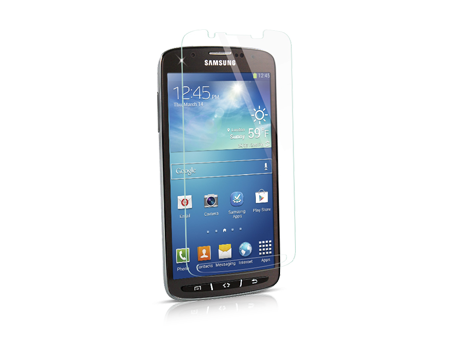 ScreenGuardz Pure is an ultra-thin layer of chemically-tempered glass exceeding the hardness of steel. ScreenGuardz Pure is an ultra-thin layer of chemically-tempered glass exceeding the hardness of steel. When it comes to touchscreens, nothing tops the functionality, feel, and clarity of glass. Performance is ensured by a smudge-resistant coating, coupled with high touch sensitivity.